October 09th 2012:Rebecca Costa interviews Leonard Pitts Jr. 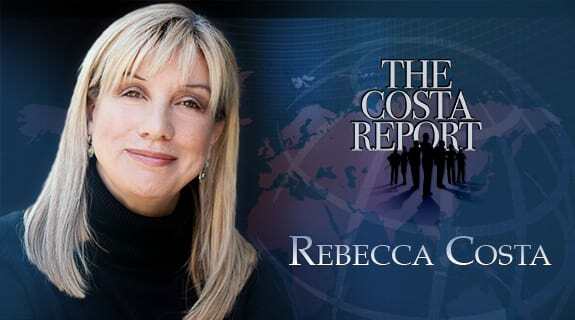 This week on The Costa Report™ Rebecca Costa interviews columnist, Leonard Pitts Jr.
Leonard Pitts, Jr. is a columnist for the Miami Herald and won the 2004 Pulitzer Prize for commentary, in addition to many other awards. He is also the author of several novels including Freeman, Before I Forget and Becoming Dad: Black Men and the Journey to Fatherhood.